Holiday dreams come true. 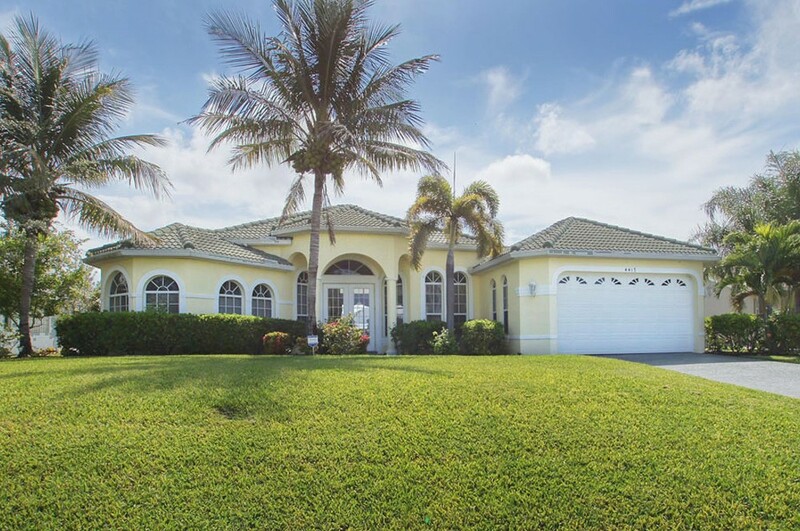 Villa Boca Raton leaves nothing to be desired: quiet, very nice location, with the house's own boat direct access to the Gulf of Mexico, this includes a large pool with plenty of space in the pool area for sitting or sunbathing, There is also a safety fence for children. Eight people have convenient place in the Villa with four bedrooms. The whole house is very tastefully decorated with bright furniture.